Private residence featuring Reclaimed White Oak [New Face] Flooring, Central Park West, NYC. Reclaimed White Oak [Bare Finish, Herringbone] at Rag & Bone Boutique, Bloomingdales, NYC. 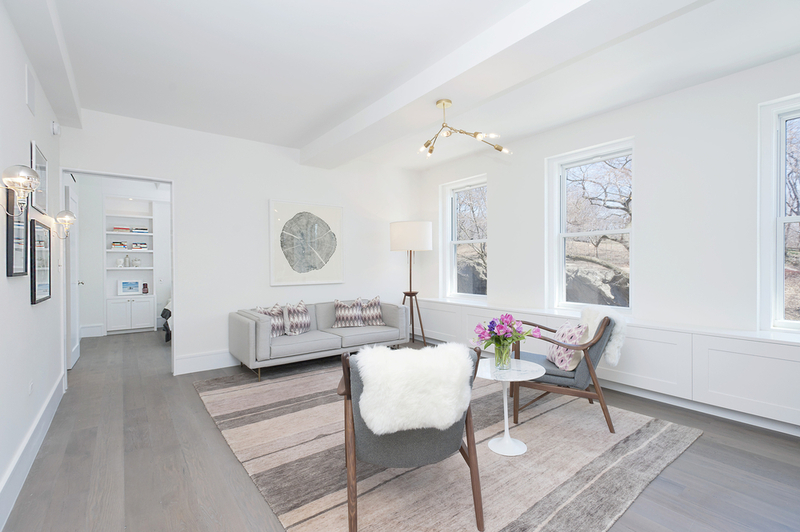 As you can see above, The Hudson Company's family of Reclaimed White Oak floors are available in several finishes, color tones, plank widths, and with a variety of other spec. options. Closely associated with strength, endurance, style, and quality, Oak has been en vogue for as long as wood has been used in architecture, design, furniture making, and woodcraft. At The Hudson Company, one of our greatest passions is helping architects, designers, and builders incorporate these timeless Oak wood floors into innovative installations that meet the practical and aesthetic needs of their 21st century clients and customers. Typically, our Reclaimed White Oak floors are sourced from the structural members of historic American barns or decommissioned warehouses and industrial buildings. Reclaimed Oak floors offer designers a wide spectrum of inherent and desirable aesthetic qualities, including: knots, sap wood, cathedral grain, and 'tiger striping.' Additionally, many of our Reclaimed White Oak floor planks and timbers include unique traces of historical milling, including: saw kerfs, ferrous stains, nail holes, checking, and scarring. 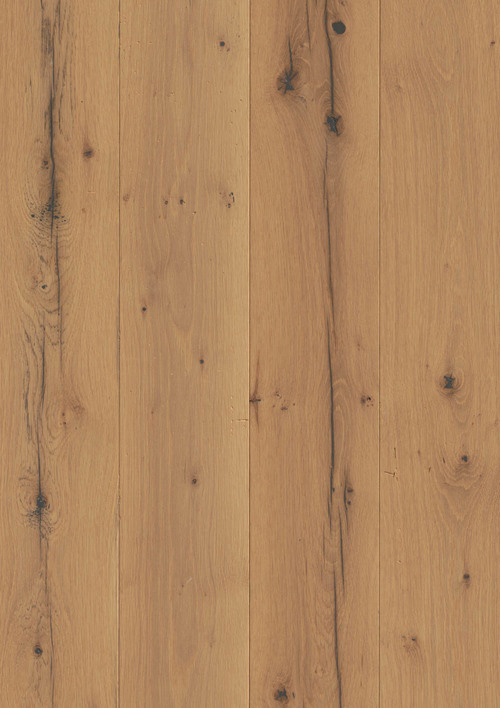 For our Reclaimed White Oak [New Face, Bare Finish, Prime Grade] Flooring: Specifications: 3/4" x 4 or 6" x 2-10'. Tongue & Groove. End Matched. Micro-Beveled. New Face. Solid or Engineered. Shown pre-finished in Bare. Also available unfinished. 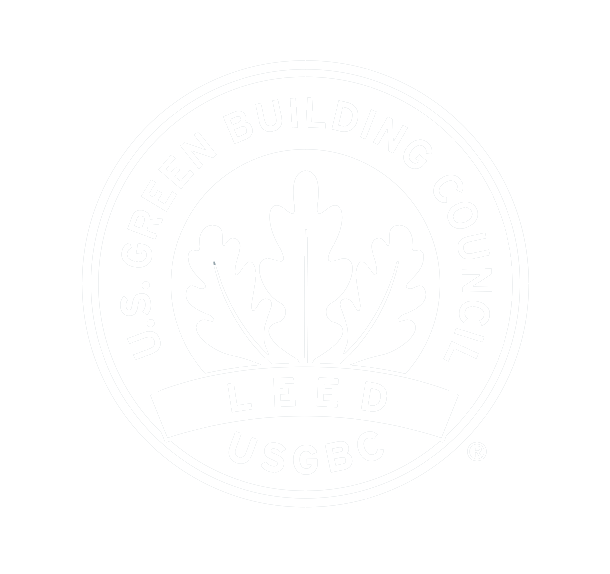 *Do you need Reclaimed White Oak Flooring milled to meet custom specs or with a custom finish? Contact us today to speak with a member of The Hudson Company Team to discuss how we can help find a custom solution for your design project needs.